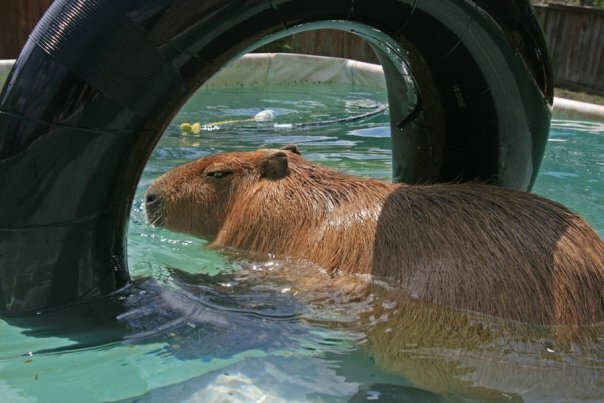 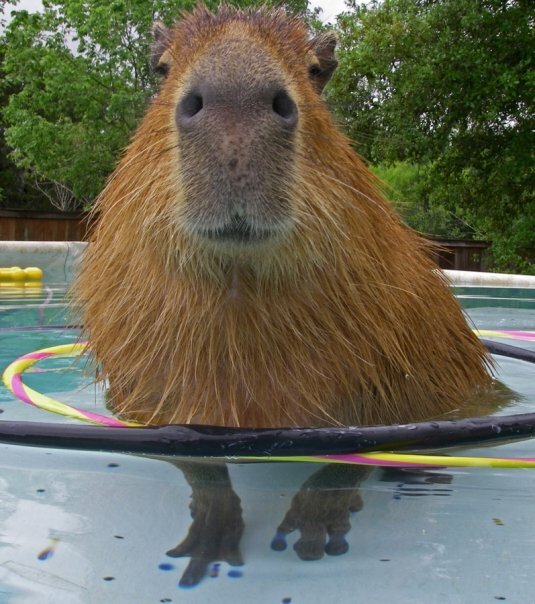 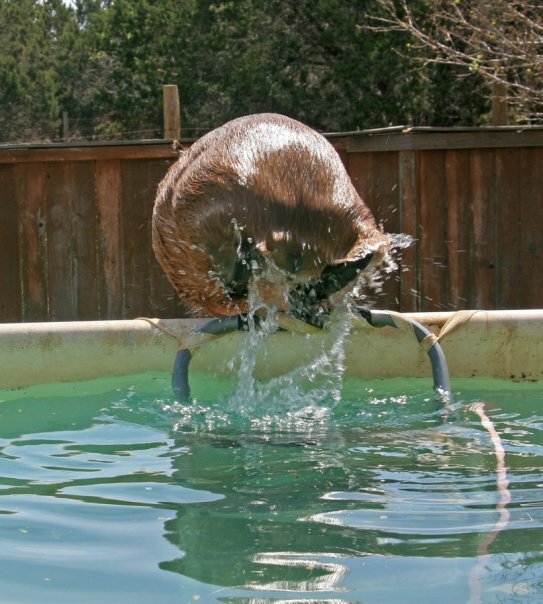 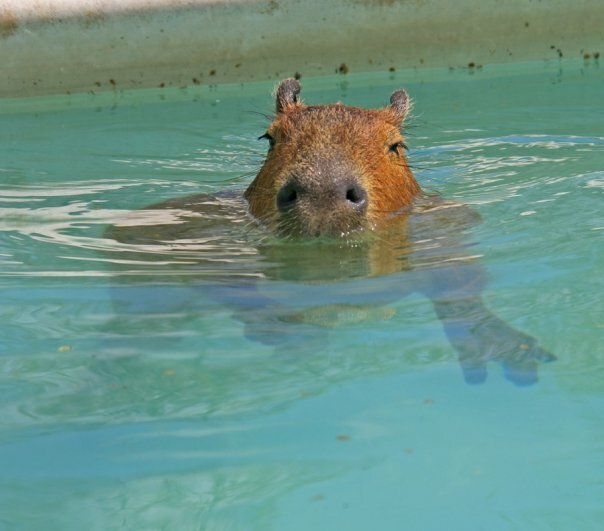 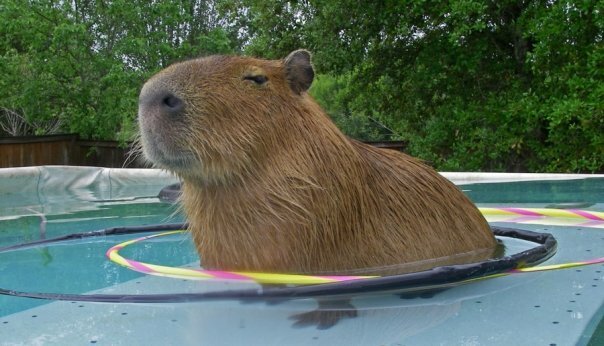 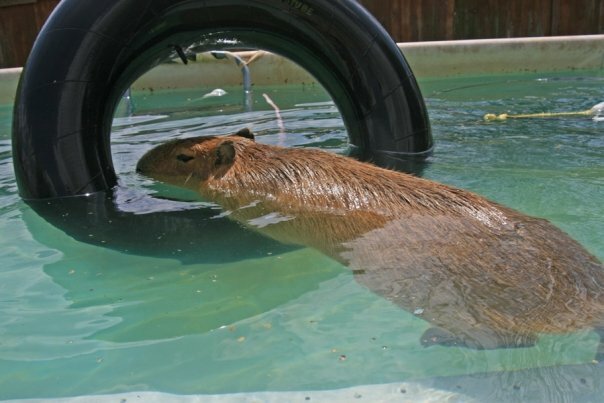 Today is a very newsy day for us capybaras. 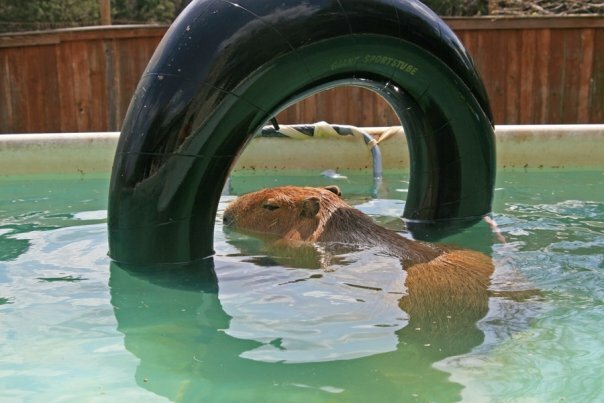 I just found out that the Dartmore Zoo has two absolutely adorable baby capybaras, now one week old. 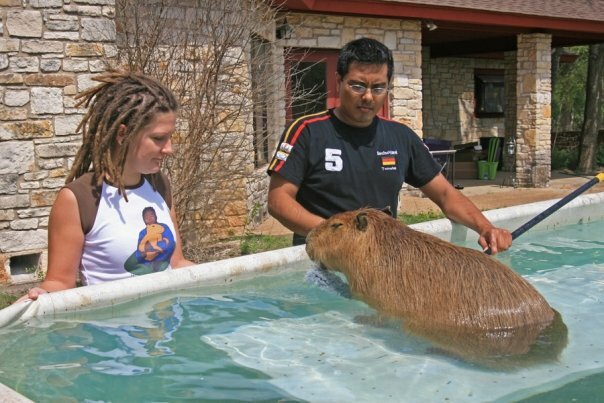 Can’t say much for their names though.